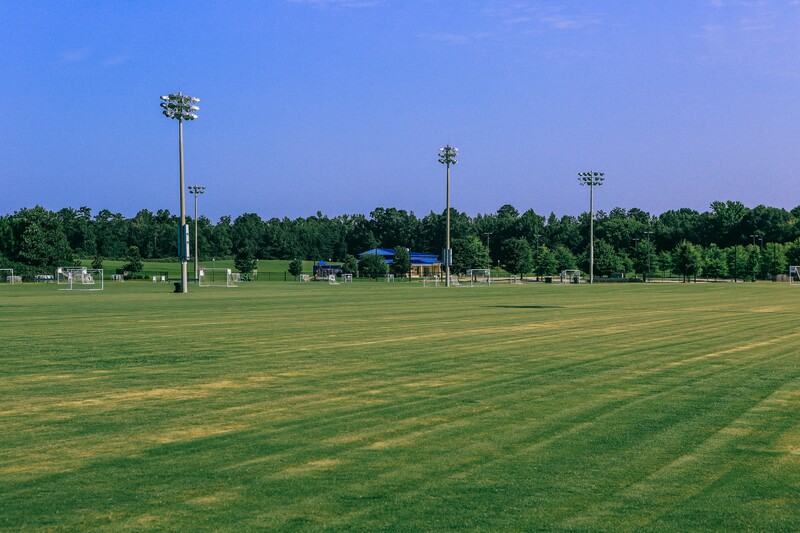 The Auburn Soccer Complex has six lighted fields, one unit field with concessions and bathrooms. 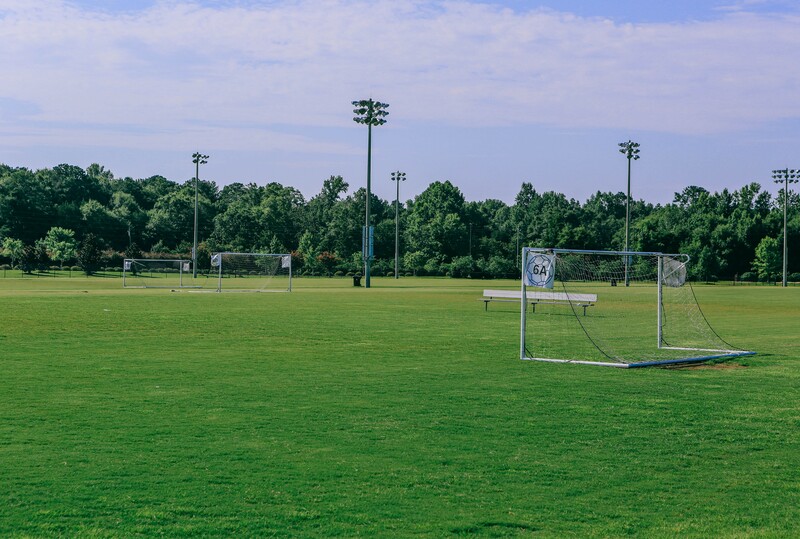 Online Registration for the Fall Recreational Soccer will run from July 10 - August 3. 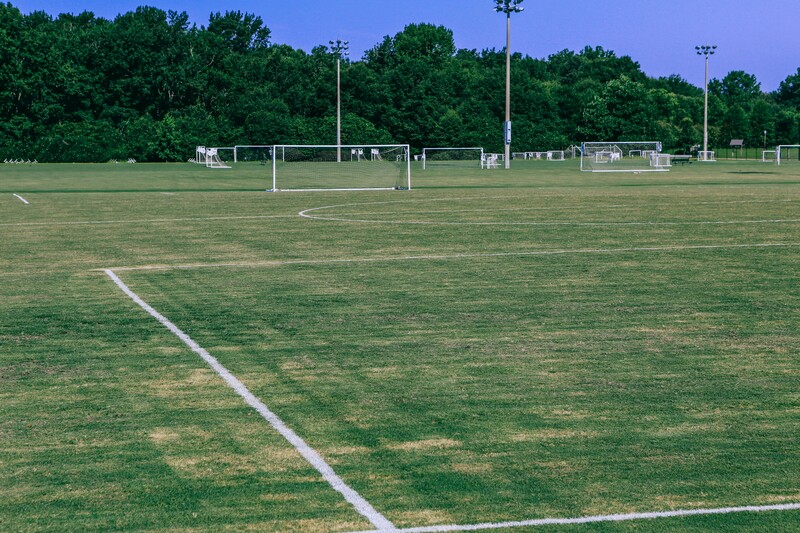 Walk-In Registration will be held at the Dean Road Rec Center on August 1, 6-7pm.